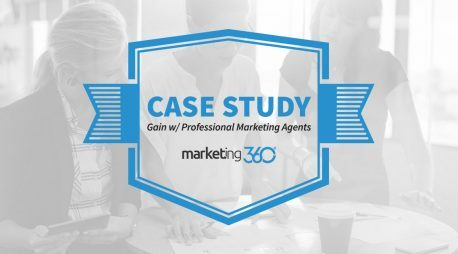 Gain a social media team that will utilize professional marketing tools and media analytics to boost your brand's growth on popular social media platforms. Keep your brand active and engaged on social media. Building your brand’s presence on social media is key to your success. By creating engaging content on social media, your brand has an opportunity to reach your potential customers. When people are searching for a company to do business, they will check for “social proof.” Social proof involves the quality and consistency of your branding across your social media accounts. Creating new and engaging content based on complex analytical data can be time-consuming. With a social marketing manager on your side, you can reserve time for other things! With the force of your dedicated social media manager, your business’s media platforms can be organized, maintained, and structured to reach your business’s goals. We will monitor your social platforms to ensure that every aspect of your account and postings are running smoothly, are well organized, and build the brand persona you would like your business to establish. 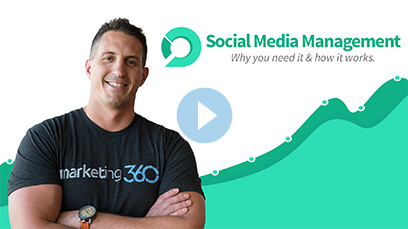 Social media is a long-game marketing process. Though it is possible to become a viral sensation overnight — as we wish all of our clients did — it is very rare. Ultimately, your social media manager will help guide your business towards social growth and increased follower engagement. The best way to spur growth on any social media platform is to post regularly, and often. The budget you invest in boosting your content/posts, as well as managing your platforms, play a part in how fast your business’s presence on social media will grow. Your social media manager will be responsible for researching your industry, as well as your business to develop a powerful strategy. 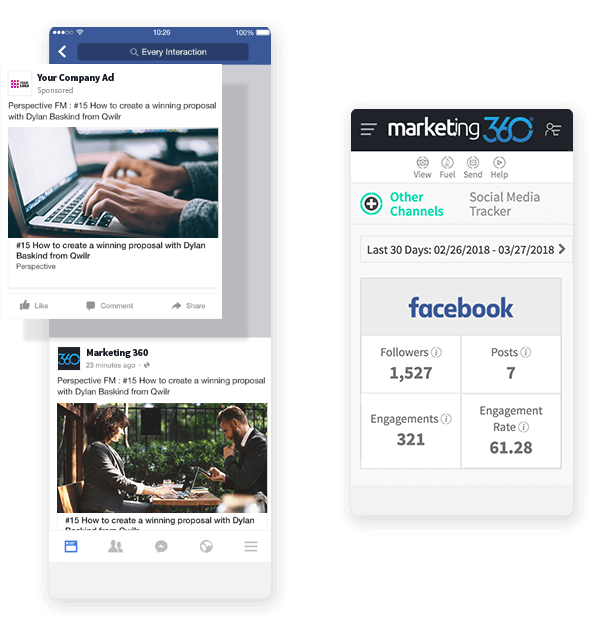 Aside from absorbing information about your business, they will also craft a social media posting schedule to your desired social platforms, according to analytical data that demonstrates high user activity. Your social marketing manager will spend time on your platforms to write content true to your brand’s voice. By constructing accounts with useful content on them, followers can feel more comfortable engaging, following, and converting with your business. We can publish your posts on the applicable social network platforms, such as Facebook, Instagram, Twitter, LinkedIn, Pinterest, Google My Business, Houzz, YouTube, etc). 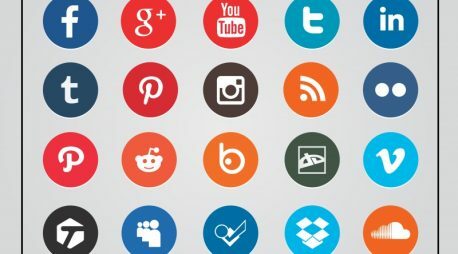 Displaying your branding and content on these popular platforms will give your business the social recognition it needs to connect with loyal customers. *Add additional monthly platform management to any plan for $150/mo per profile. 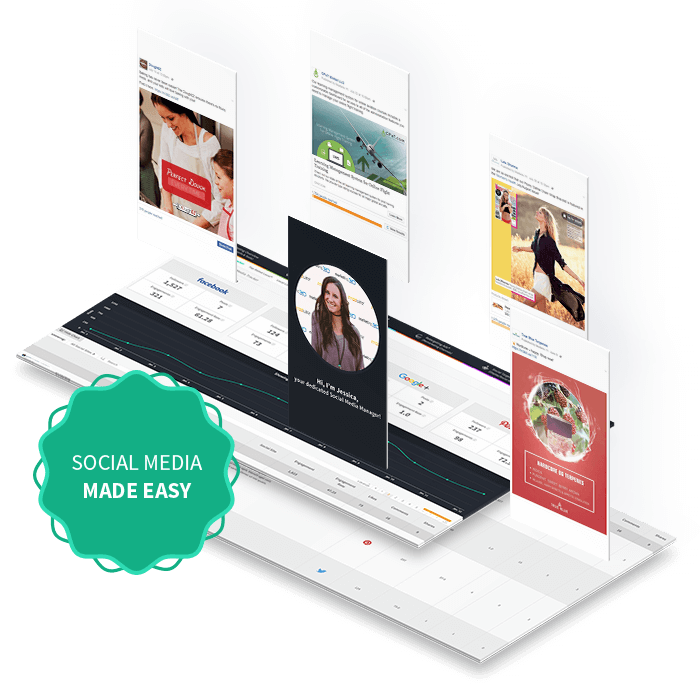 *Add additional monthly engagement hours to any plan for $75/mo. *Add additional monthly posts to any plan for $75/mo per post. *Add any amount of additional Ad Credits to any plan for increased boosting. *Add Social Influencer Actor videos to any plan for $450/mo per video. *Add OneShot videos to any plan for $150/mo per video. Facebook is the best consumer discovery platform available today. 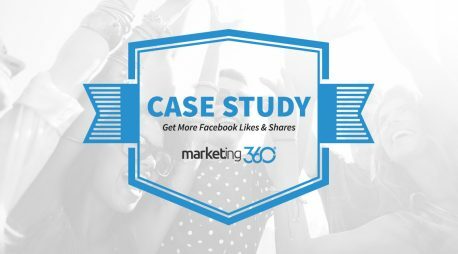 In terms of social outreach and inspiration, Facebook outranks Instagram and Pinterest — both of which influence 59% of American consumers, each! So, yes, you need Facebook! 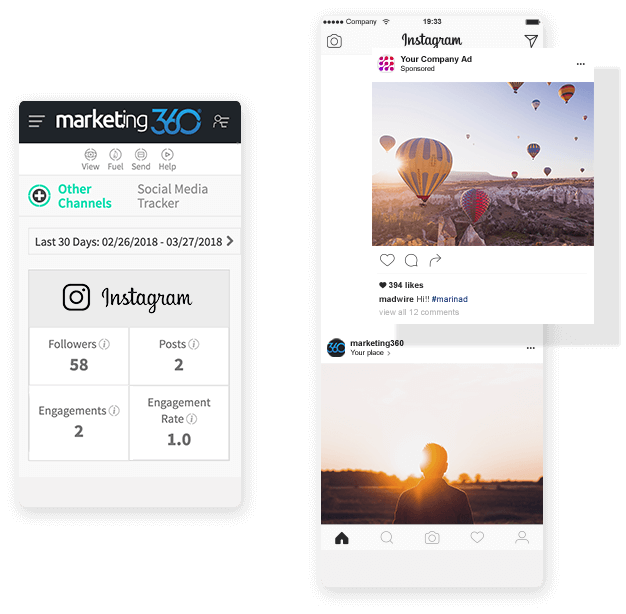 By utilizing this powerful social media tool, you have the opportunity to grow your brand’s number of followers, publish regular posts, craft share-worthy content, and increase the engagement (likes and comments) associated across your brand’s accounts. If you would like your business to interact with younger demographics, you will need to utilize Instagram. Though Facebook is a powerful social marketing tool, Instagram engages with 1 billion people a day — most of them under 35 years old. In order to create a strong brand, it is important to build a social presence on the major social media platforms. With your social media manager, you both can collectively build a social media strategy that can promote your brand, as well as its products. 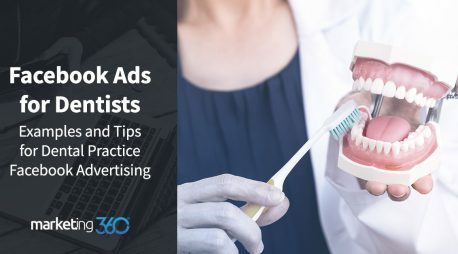 Aside from general promotion benefits, a formal posting strategy can increase your follower base, improve the quality of your content, and increase social engagement (likes and comments). LinkedIn is a “B2B gold mine.” If your service focuses on benefiting other businesses, chances are, you will need LinkedIn. Business to Business (B2B) social network marketing requires unique strategies in order to grow brand awareness. Though the LinkedIn platform can be used to locate qualified professionals to add to your team, it can also be a valuable mechanism to promote social education surrounding your business’s industry. 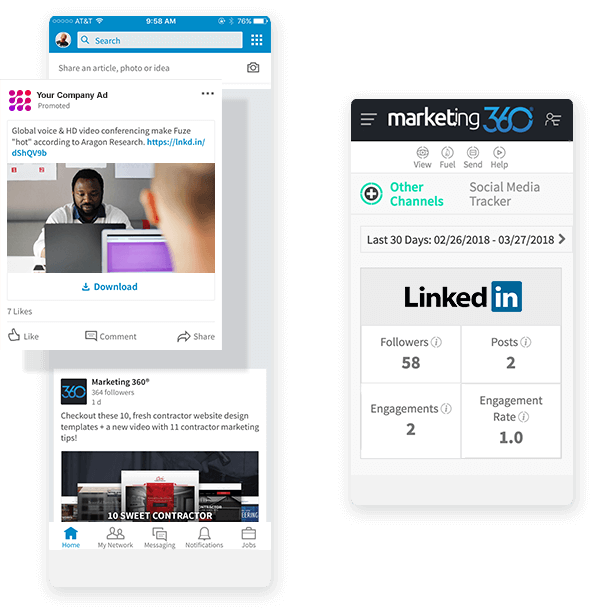 With a well-organized and managed LinkedIn profile, your social media manager can improve how your business networks with senior-level influencers and users seeking information. 96% of 18- to 24-year-old internet users turn to YouTube for information, trends, and entertainment. If you have worthwhile content to display to a large group of audience members, YouTube can be a fantastic resource. Even if your target demographic is not younger audience members, video content is considered the best social medium across all consumer profiles. 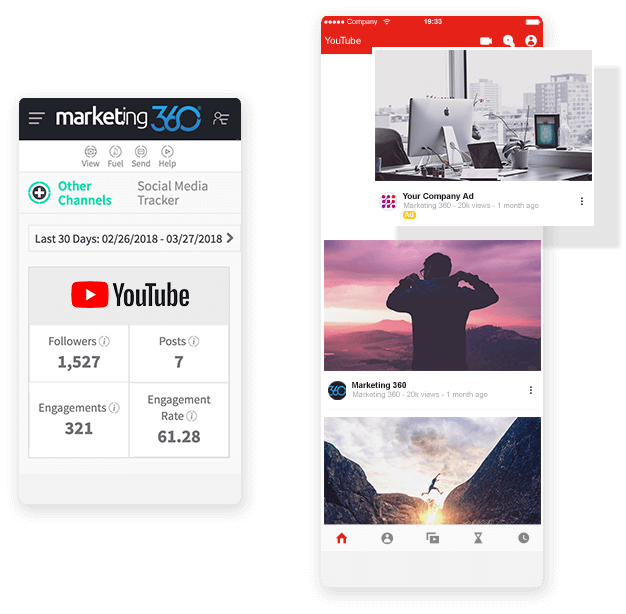 Your social media manager will be able to build or refine your business’s YouTube account and fully optimize its content to be user and Google-friendly. Instead of relying on your spare time to improve the quality of your videos and their descriptions, your social media consultant can use their expertise to make smart sharing and marketing decisions. Pinterest is on the rise! Pinterest’s user numbers are growing — and for a good reason! 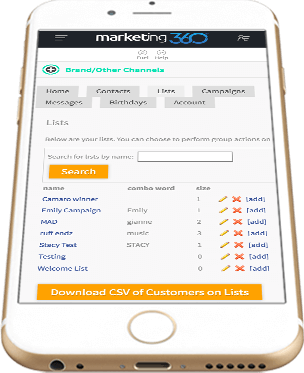 This social media platform is the ultimate way to share information and direct customers straight to your website. Though Pinterest has been a female-dominated platform, nearly 50% of new sign-ups have been men. As more people sign-up for Pinterest, it gives businesses an opportunity to establish themselves as pin-worthy accounts. Social media managers can optimize your Pinterest account and update your information. Aside from building your account, managers can craft boards and share them to prospective clients. 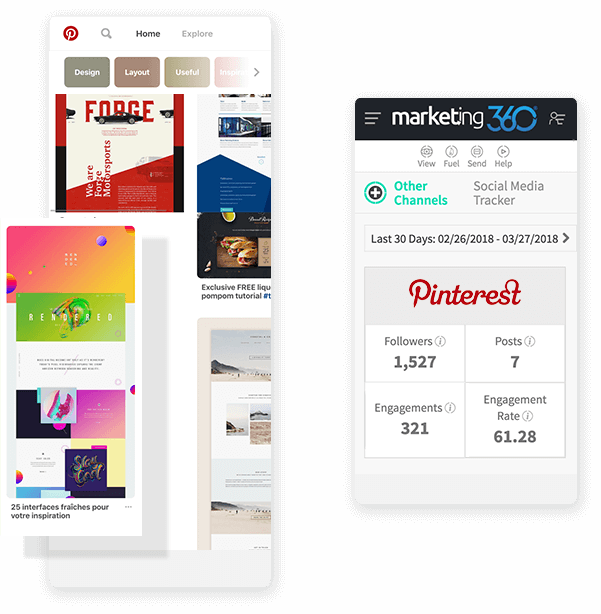 Pinterest can be a particularly advantageous genre of social media marketing for creative businesses, looking for an alternative platform to connect with internet users. Twitter is an impactful social media platform that can be used to entertain, as much as educate your business’s followers. If you are interested in creating a media presence true to your company’s voice, interests, and standards, Twitter is an ideal social medium. 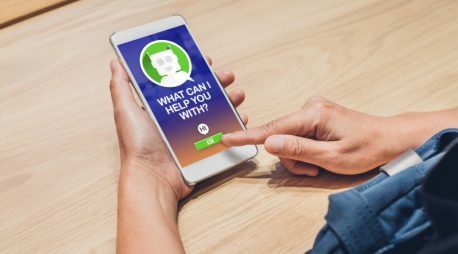 Though businesses can begin as strictly money-making machines, eventually owners will have to craft a presence that defines the “personality” of their business. Twitter is a great place to build a trustworthy brand that customers can feel comfortable. 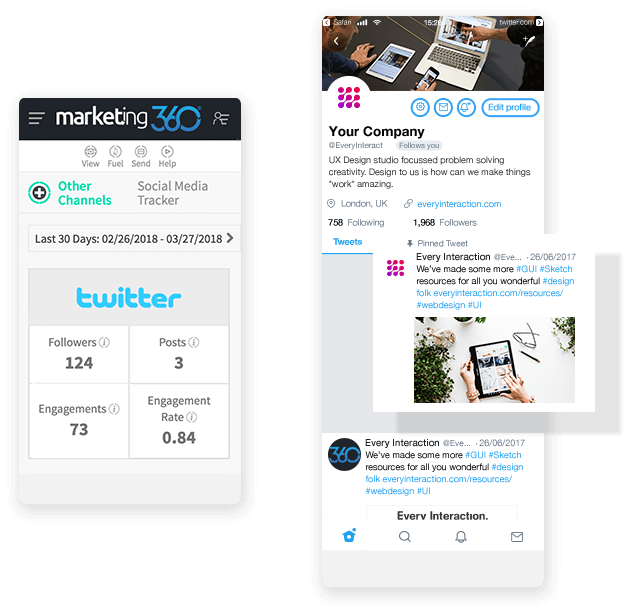 Not only can Twitter demonstrate how personable your company is, but how well it can adapt and thrive in a digital setting. We’ll work with you to decide which social platforms are best to focus on. Once you have finalized what platforms you would like to be present on, we make sure they are properly set up, optimized, and branded. We will monitor the results of your posts closely and optimize your content, as well as update your overall social media strategy to drive the best results and follow your brand’s unique voice. We continuously evaluate the data to make sure you are seeing the results you’re looking for. If not, we make immediate adjustments and improvements. Social media managers will build a strategy, content schedule, and prepare content ideas with you. We do this with the intention of giving you control over their brand and social accounts, while still using our expertise as a resource. 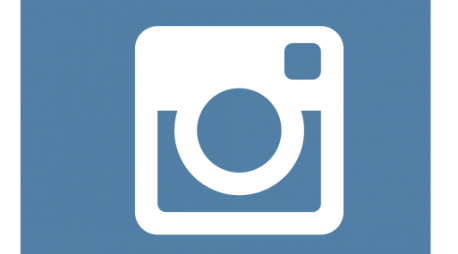 Instagram Verification – Should I Be Verified? Should I Add Social Media Sharing Icons to My Product Pages?